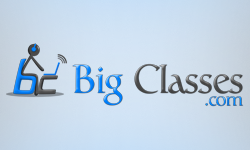 BigClasses offers SAP BODS online training to the learners with excellent online sessions and unique, standard SAP BODS tutorial. Our SAP BODS training is a time and money saving course..
What is SAP BODS? 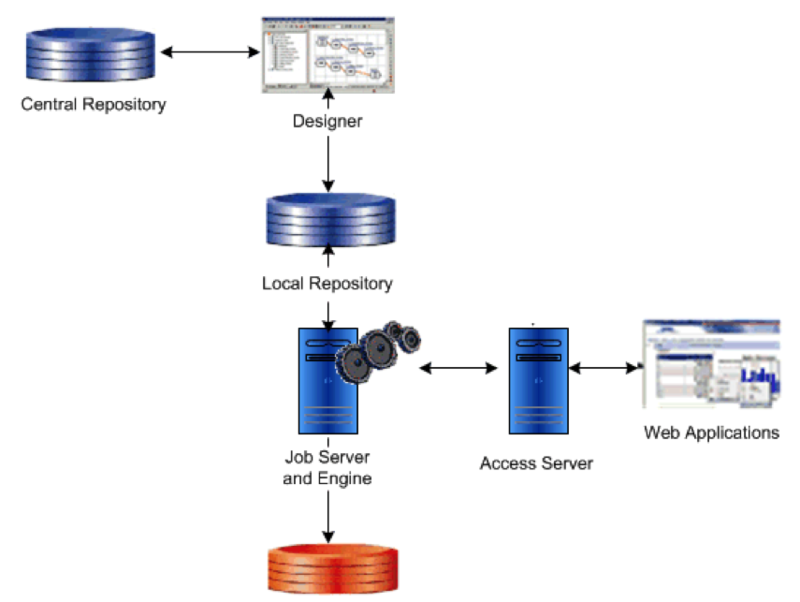 SAP BODS stands for SAP Business Objects Data Services. SAP BODS delivers a single enterprise-class solution for data integration, data quality, data profiling, and text data..